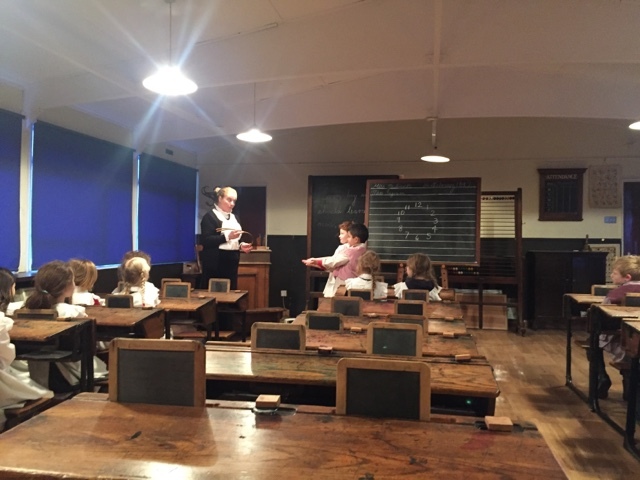 We loved our trip to the Victorian School last week! 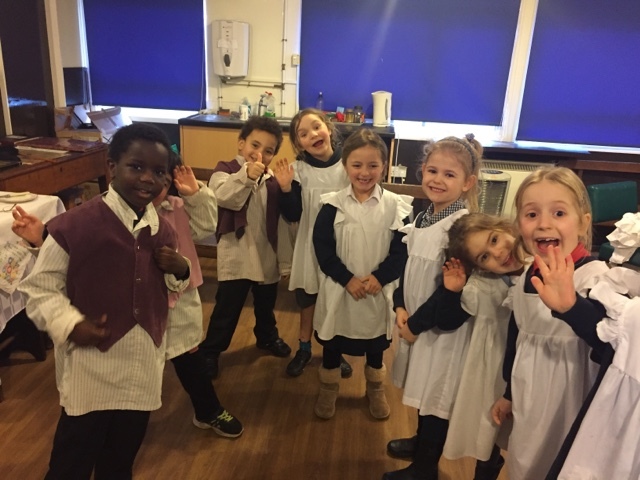 We got to dress up and pretend that we were real Victorian children attending a school lesson. 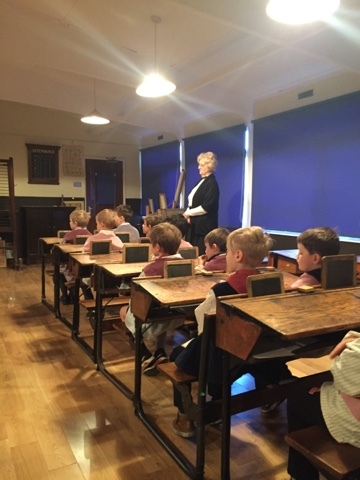 We loved learning about what school used to be like for Victorian children and decided that we much prefer school today!! 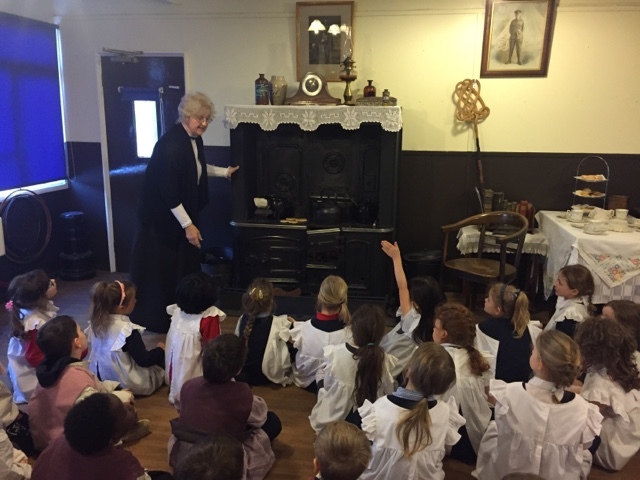 After our school lesson we talked about what lives would be like for children in the Victorian times. 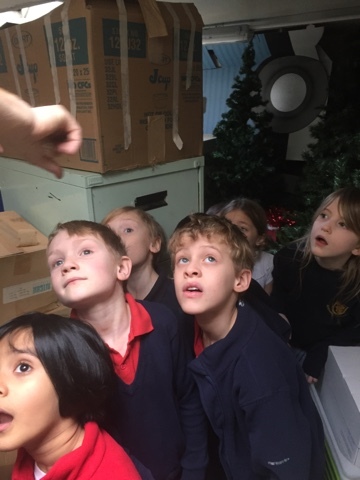 Miss Gladstone and Miss St Clair were very impressed with our answers to questions and our enthusiasm for learning lots of new things! 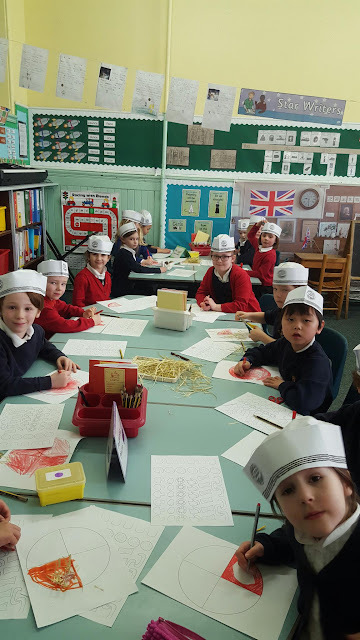 P2C experience the Victorian School. P2C braved the wind, rain and snow of storm Doris and went back in time to Victorian Scotland. 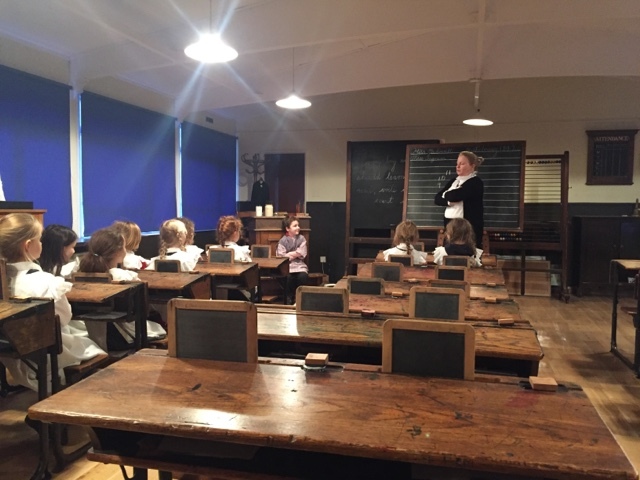 They experienced many aspects of a Victorian school lesson; sitting up straight, fidget boards, speaking only when spoken to and using slates to write their maths answers – a difference from the iPads and active learning that they use today! 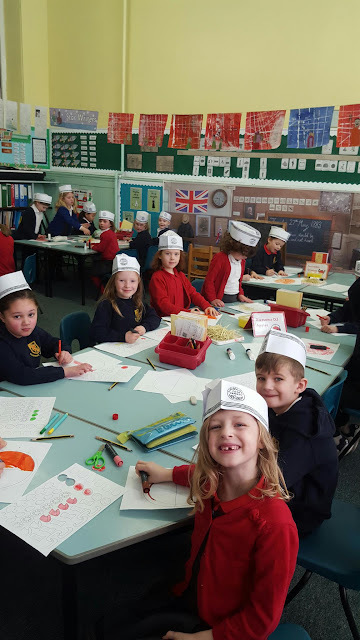 This was a fabulous learning experience that has helped to support their current Victorian topic. 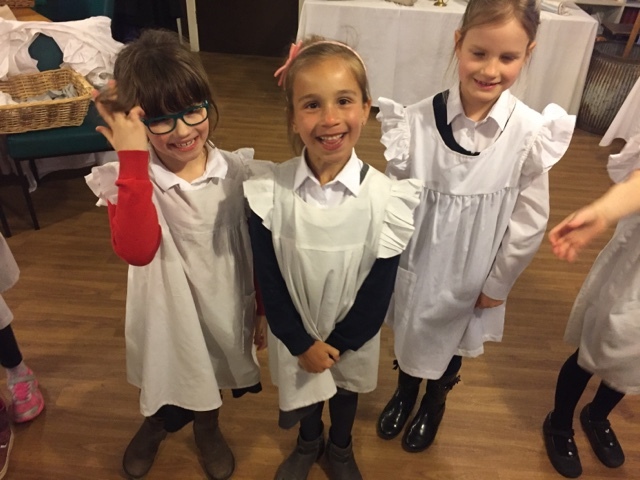 Next week, we will be comparing life as a Victorian child to a child living in 2017! 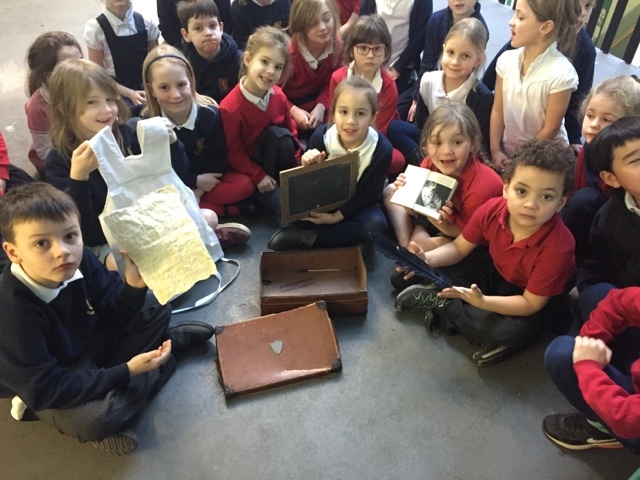 We have just started our Victorian School topic which was prompted by a visit to the attic where we found a child’s suitcase from over 100 years ago! 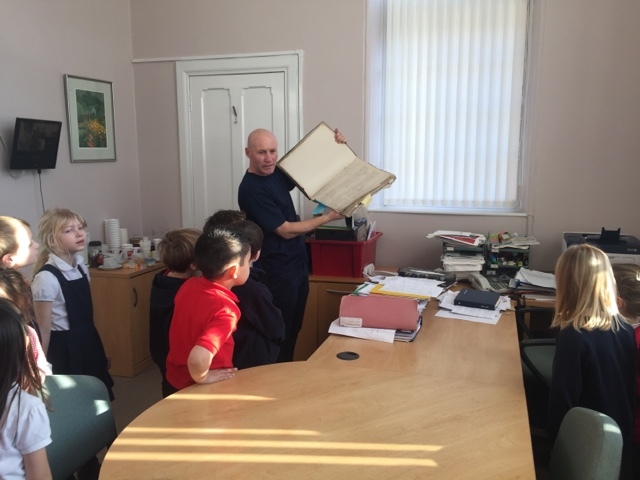 We decided the best way to learn about the history of our school would be by asking Mr Scott if he would take us on a school tour. 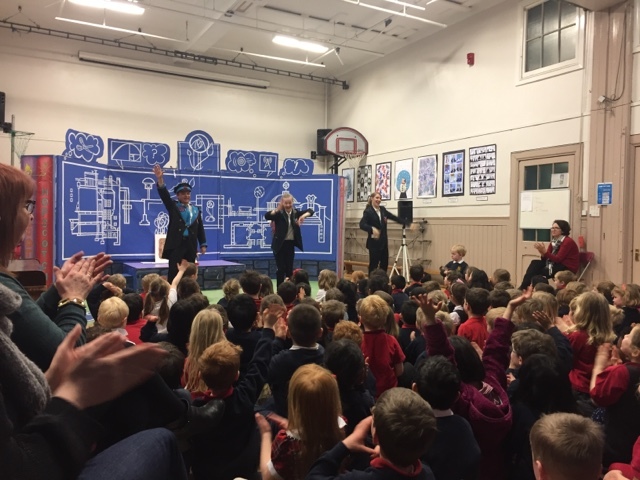 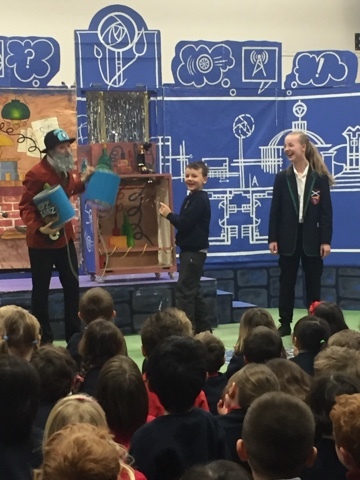 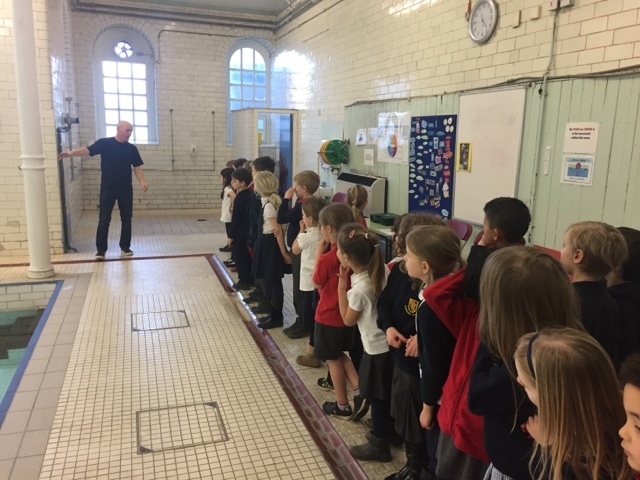 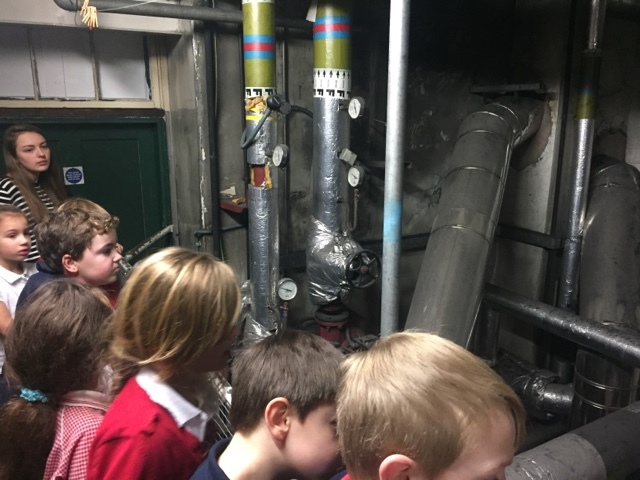 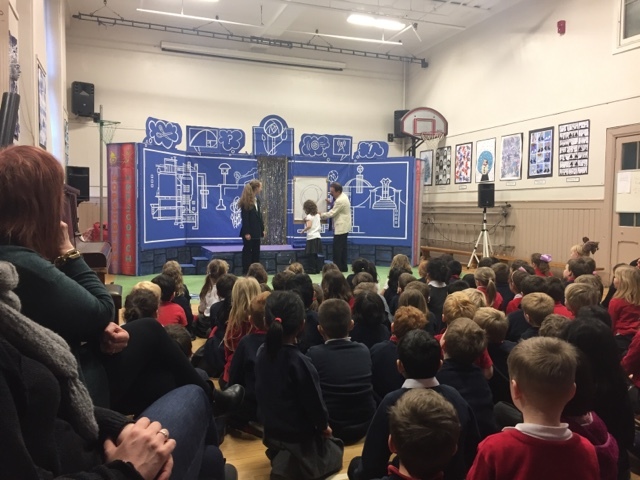 He took us into Mrs Noble’s office, the boiler room, the attic and into the swimming pool area – Mr Scott told us lots of interesting facts about Sciennes Primary School. 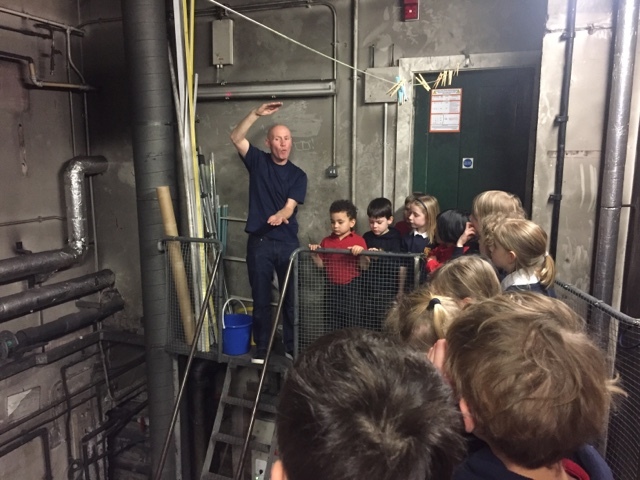 Thank you Mr Scott! 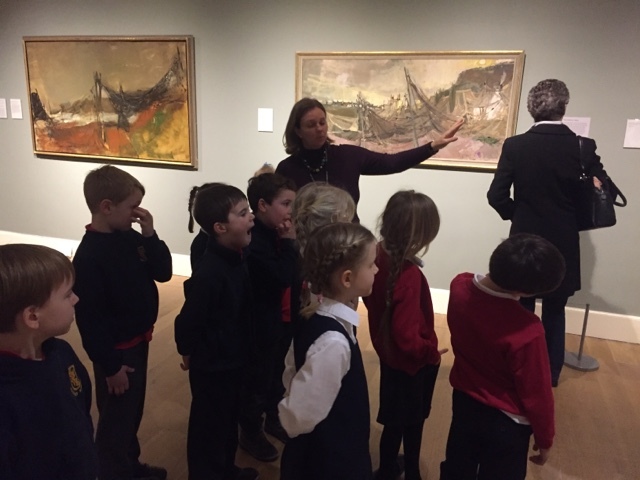 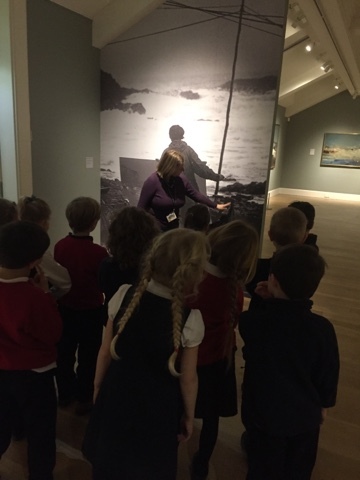 We loved our trip to the National Art Gallery where we enjoyed our tour around the Joan Eardley exhibition. 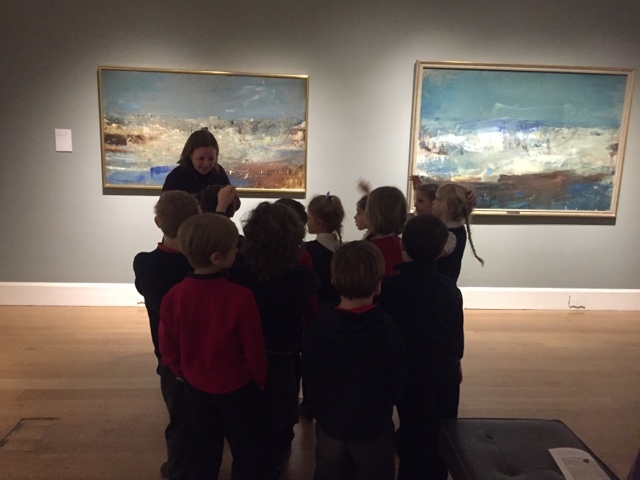 We discussed some of her most famous paintings and asked wonderful questions. 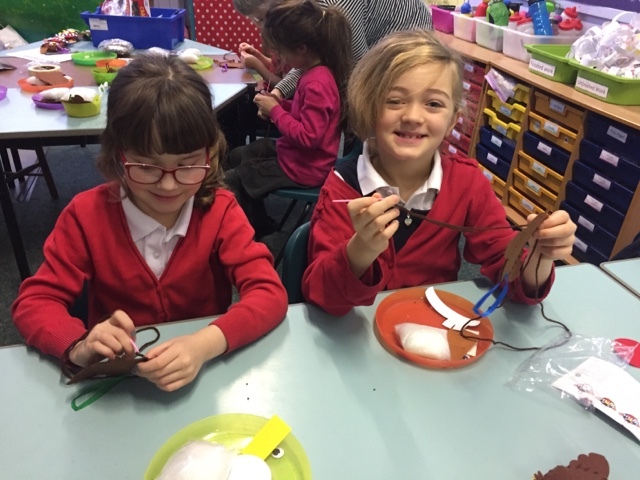 We have been creating our own Joan Eardley inspired art work in class. 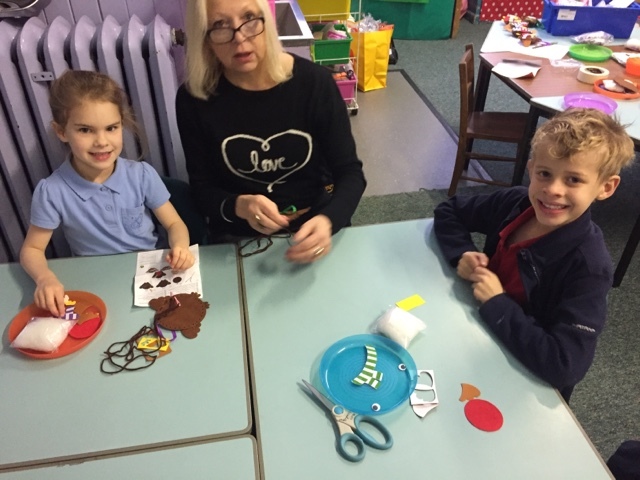 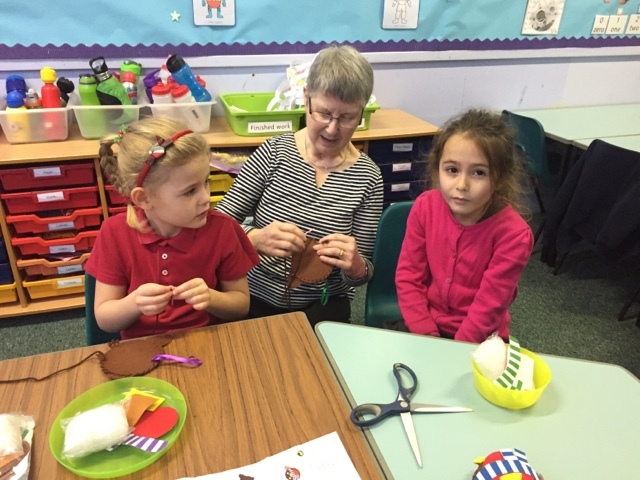 Thank you to all family members who came to help us with our sewing! 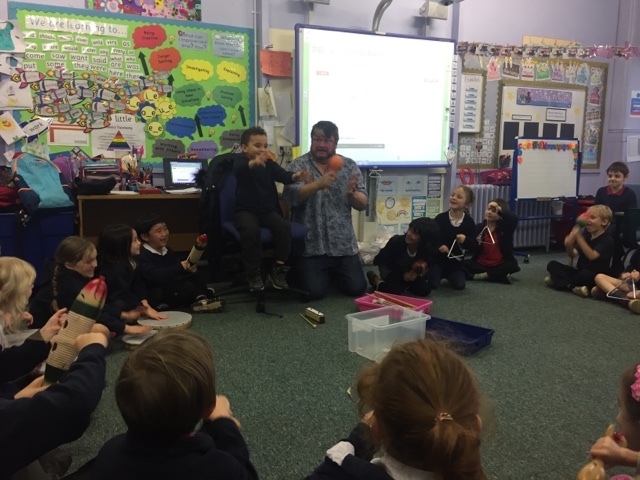 We enjoyed a session with ABC Music. 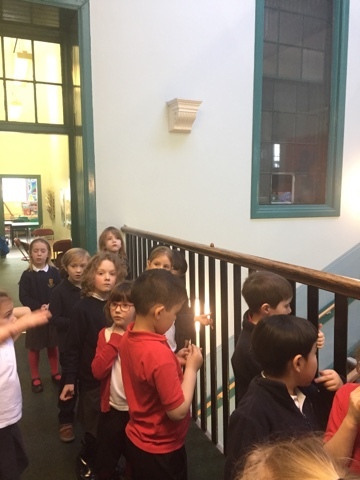 Primary 2 are now learning about The Victorians and what it was like to be at school in that era. 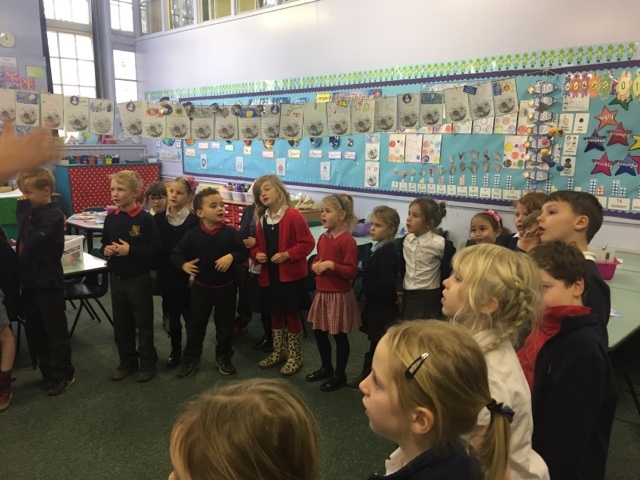 We started off our topic by looking at a timeline of events, the children were able to grasp an understanding of how long ago this was. 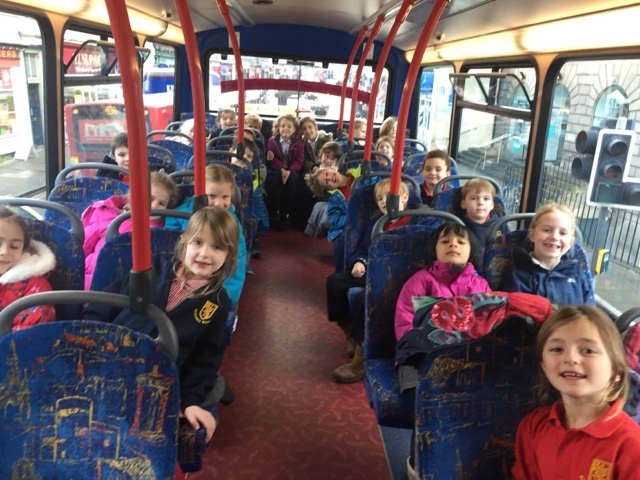 Tomorrow we are having a tour of our own school. 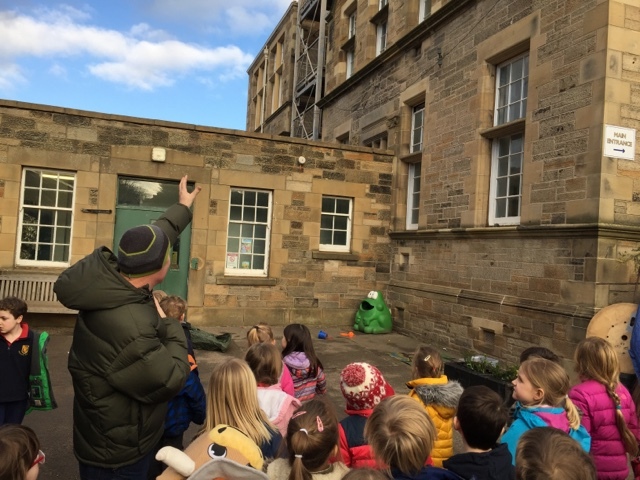 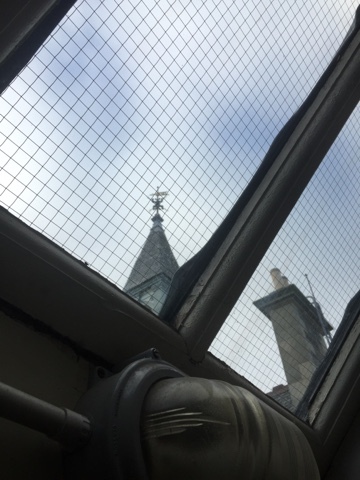 This will give us a great ‘behind the scenes’ view of our own Victorian School.